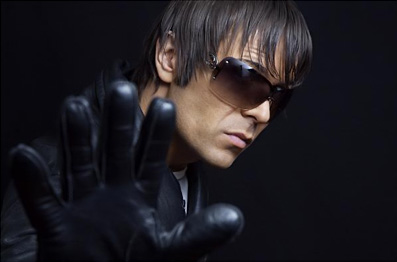 August 2012 sees the debut album release by Matt Darey on Armada Records. Matt is widely known and acknowledged as one of the respected trailblazers in the worldwide EDM scene and for more than a decade has steadily built and reinforced his reputation through his productions, live sets, his international radio show ‘Nocturnal’ and the weekly podcast broadcast in over 135 cities in 35 countries. Every week sees up to 80,000 downloads of his Nocturnal radio shows including his high profile radio partner Sirius in the US and six other National broadcasts. 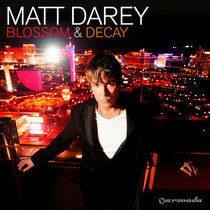 ‘Blossom & Decay’ is out August 3rd.